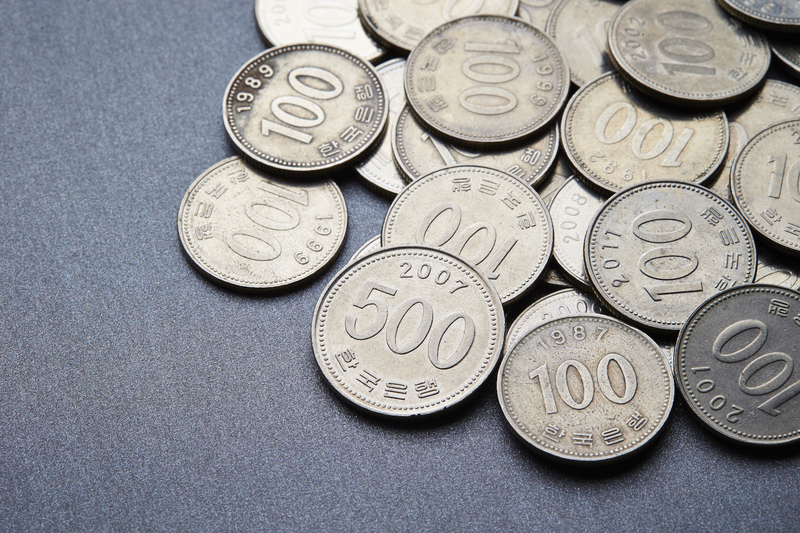 The price of bitcoin is trading above $10,000 at several South Korea-based bitcoin exchanges, market data reveals. On Bithumb – the region’s largest exchange by trade volume – bitcoin is trading at roughly $10,052. On exchanges Coinone and Korbit, the cryptocurrency is trading at around 10,979,500 KRW ($10,108) and 10,960,500 KRW ($10,047), respectively. By contrast, the majority of the world’s bitcoin exchanges are seeing prices between $9,500 and $9,700, according to data from CoinMarketCap.com. CoinDesk’s Bitcoin Price Index (BPI) is reporting a press-time average of $9,624.90, representing a nearly $300 gain since the day’s open. The climb above the $10,000 level on those exchanges would seem to add fuel to speculation that markets worldwide could push above this threshold. Bitcoin has already seen significant price gains in recent days, rising past $9,000 for the first time over the weekend. Those gains – as well as ones seen with other cryptocurrencies – have resulted in the overall market capitalization rising above $300 billion for the first time.